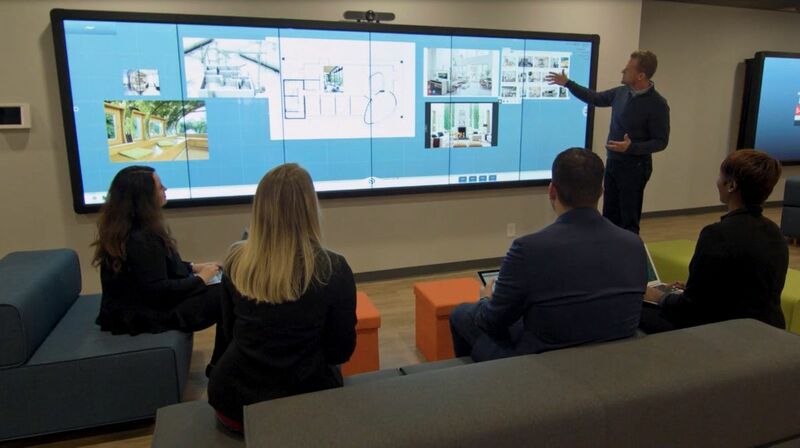 Today’s meeting and learning environments must serve more than a single need – they must accommodate a broad range of visualization, learning and collaboration requirements. 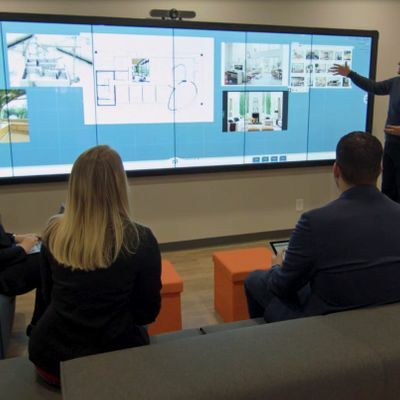 Learn how to identify and define the top 10 interactive spaces, from town halls and common areas to meeting rooms, huddle spaces, Design Thinking, active learning spaces, multi-site areas, executive briefing centers, Command Centers and more. Discover the unique needs for each of these spaces and how to create a deeper level of interaction that enables teams to fully leverage all the benefits of the technology and room design.